Our most favorite educational approach is learning through games, which helps in engaging students, and makes learning more fun. Halloween is an excellent opportunity to engage our students in learning by doing fun activities. 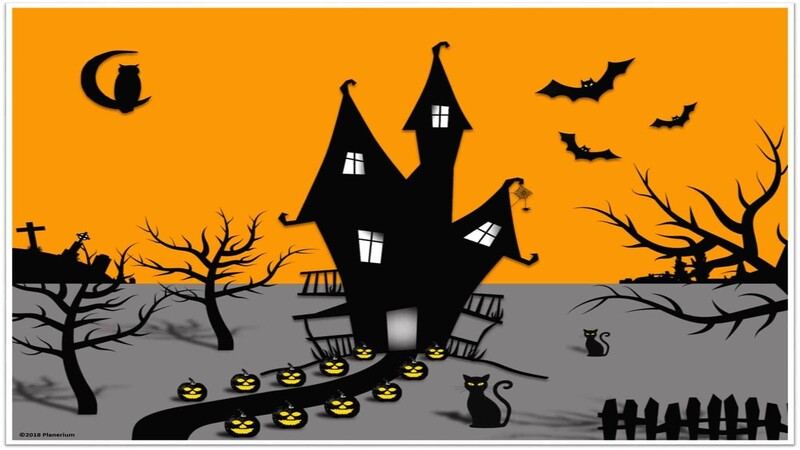 During Halloween, we use many symbols kids can be curious about, like ghosts, skeletons, haunted houses, witches, goblins, pumpkins, scarecrows, spiders and more. We can help them bring their world of imagination to life! We had so much fun creating Halloween’s activity pages for lower grades in primary school. 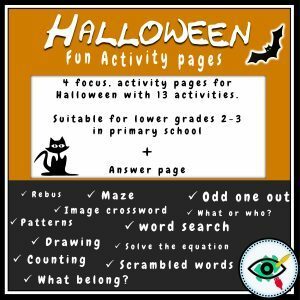 In this product, we created a mix of fun, educational games and activities, related to symbols and customs of Halloween include writing, drawing, coloring and counting activities. Can be used as an enrichment, brain break activity, summary of the topic, class Halloween party or homeschooling. This product can also be enjoyed by those who do not celebrate Halloween in their country. By introducing new vocabulary and characters that will bring a whole lot of fun and engaging in the classroom. We like to think about this product as a candy, Concentrated and sweet! 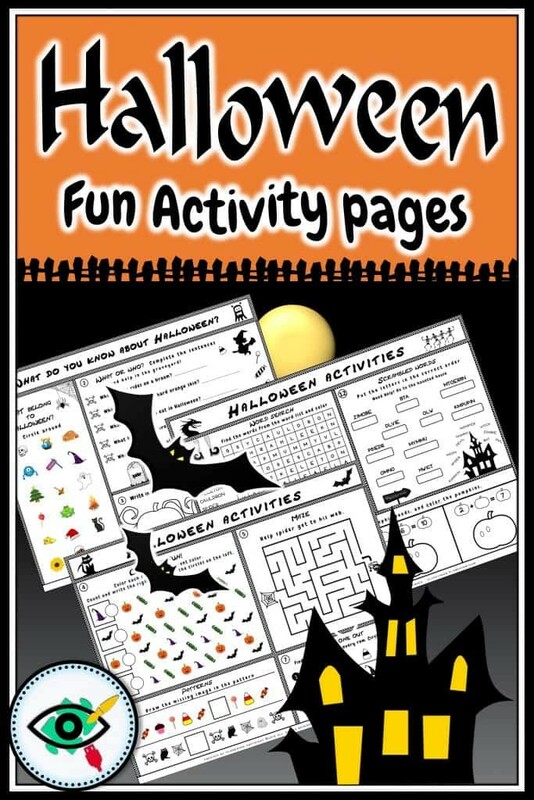 Halloween activity pages are waiting for you in our shop!